 About RMMI — RMMI Corp.
RMMI is an Alberta based company that focuses on the production, cultivation and sale of medical marijuana in various forms. RMMI, through its wholly-owned subsidiary, Rocky Mountain Marijuana Inc. (“Rocky Mountain”), is a late stage applicant under the Cannabis Act (Canada) and is in the process of obtaining the requisite license to commence cannabis production and operations. Rocky Mountain blends science with nature using aeroponic cultivation and CO2 extraction, and intends to produce high-purity, organic-quality cannabis oils. RMMI’s team will employ leading commercially-available science and technology to maximize production yields and product quality as a low-cost producer, while reducing risk to its crops and its business. RMMI Corp. is a holding company focused on cannabis production and cultivation using advanced technologies and science. The parent company is dedicated to identifying and offering the best opportunities for business partners and investors in the cannabis industry. RMMI Corp. owns Rocky Mountain Marijuana Inc., the operational arm of RMMI Corp. which is responsible for the operations of RMMI’s facility and land in the County of Newell, Alberta.